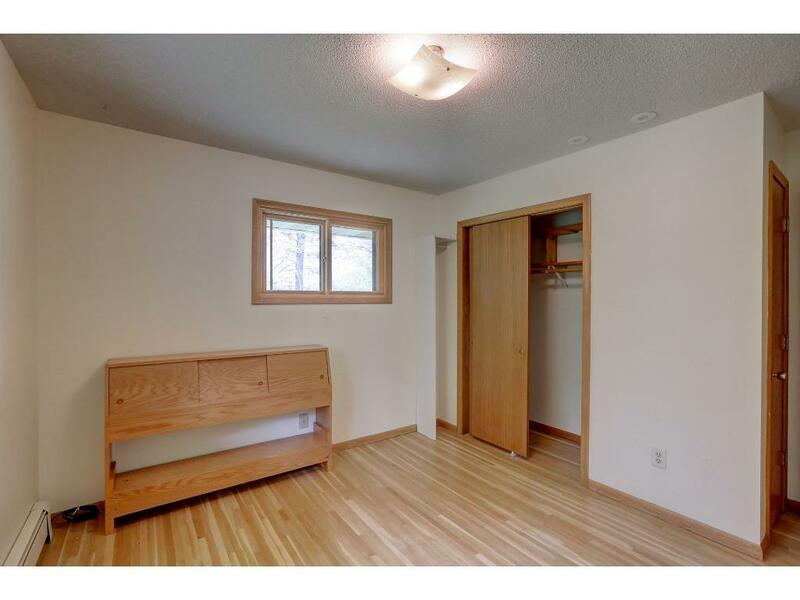 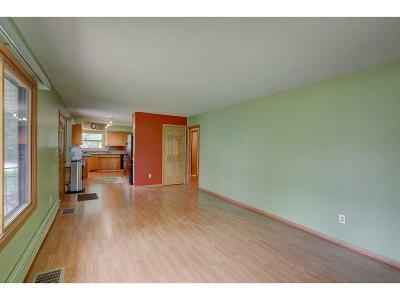 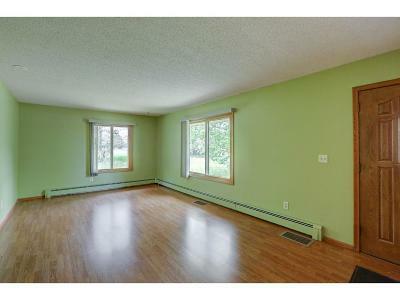 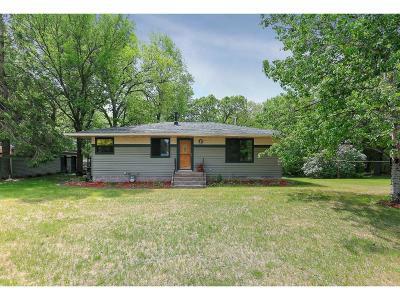 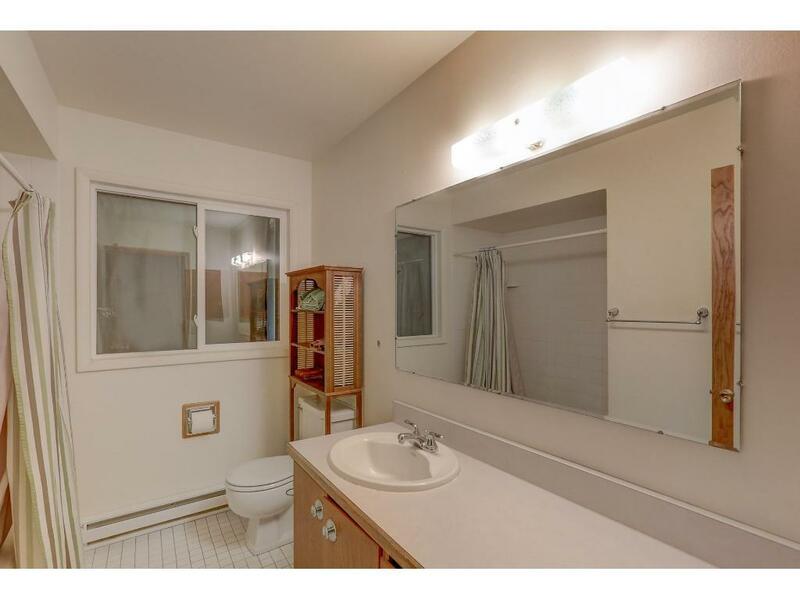 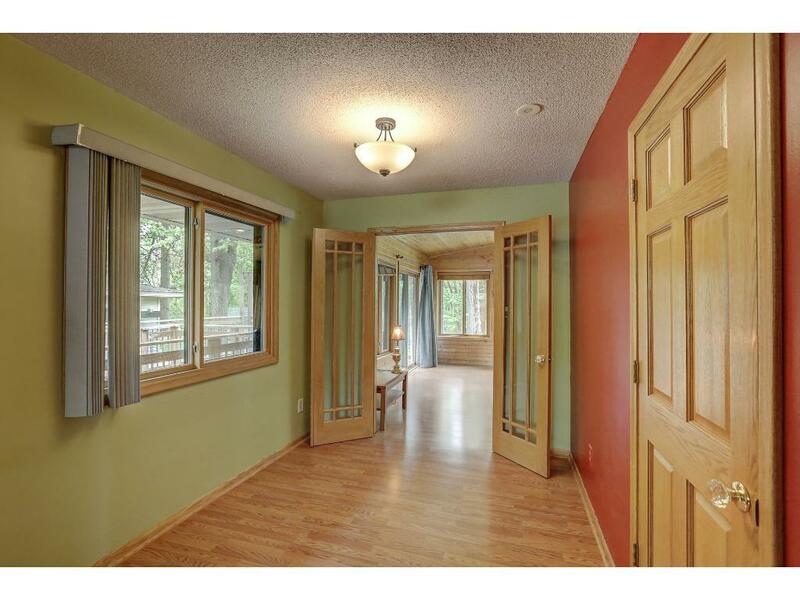 Great location for this updated home. 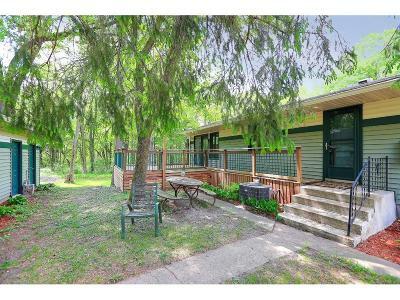 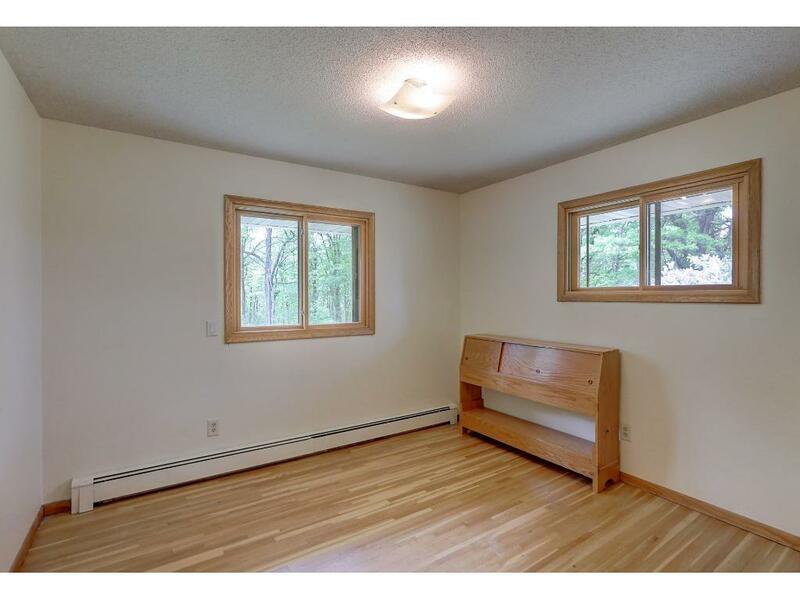 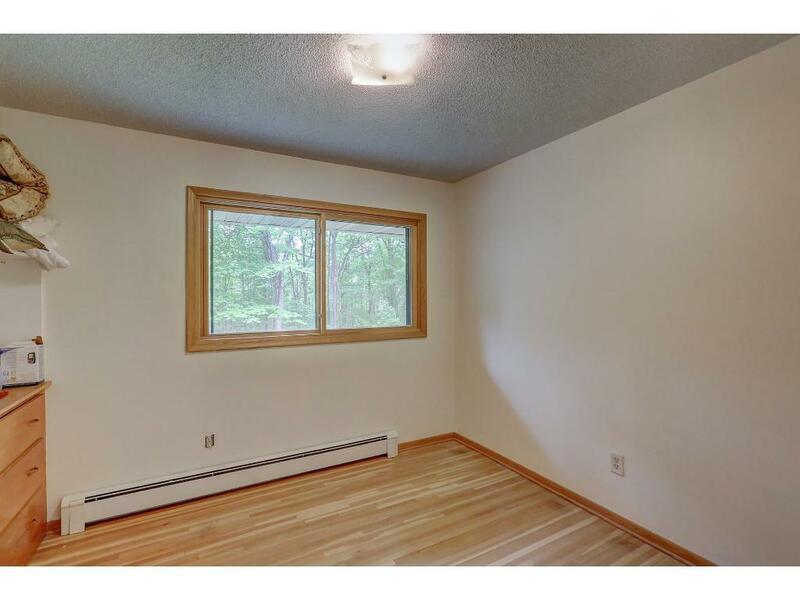 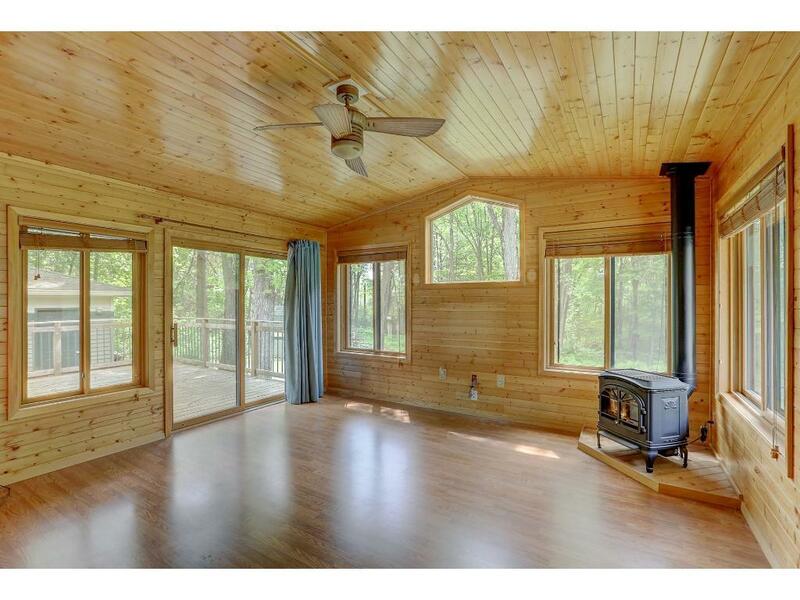 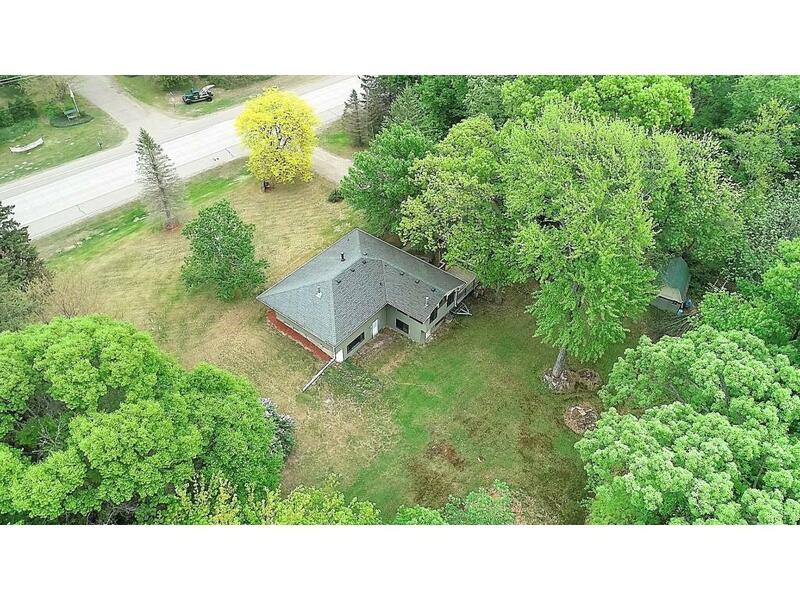 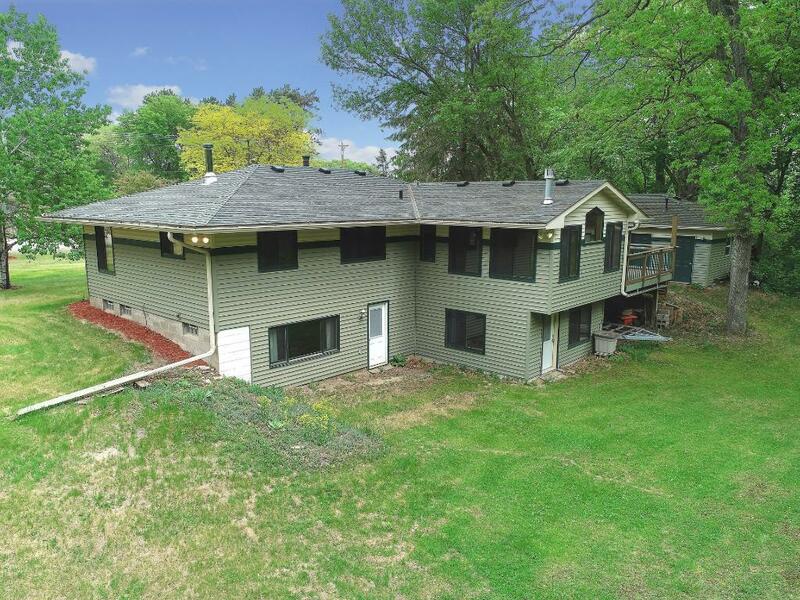 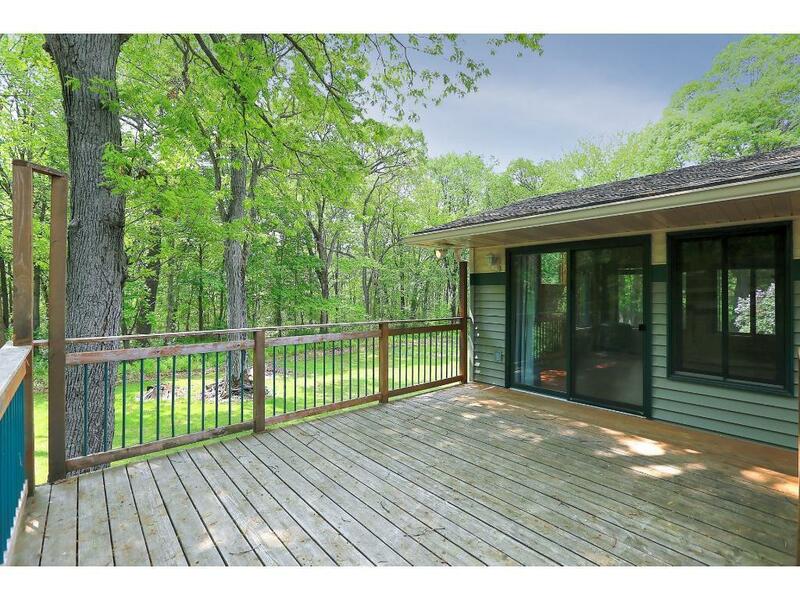 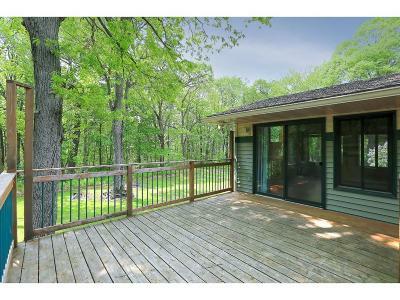 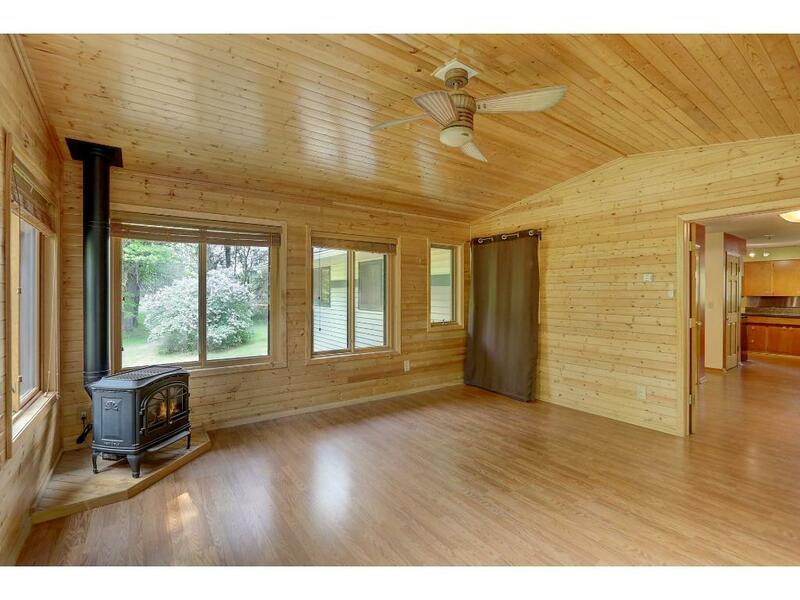 Relax in your new addition on the back of the home, overlooking the private back yard with wooded views. 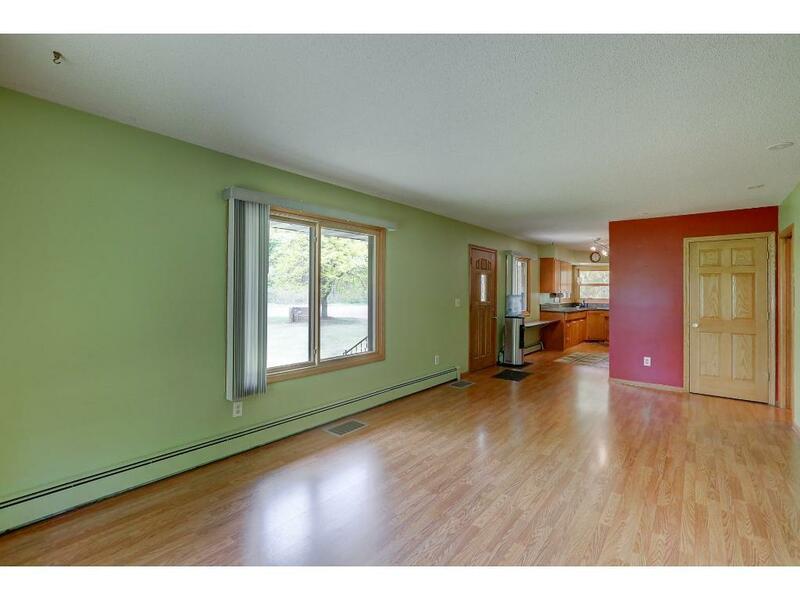 Garage is insulated and heated. 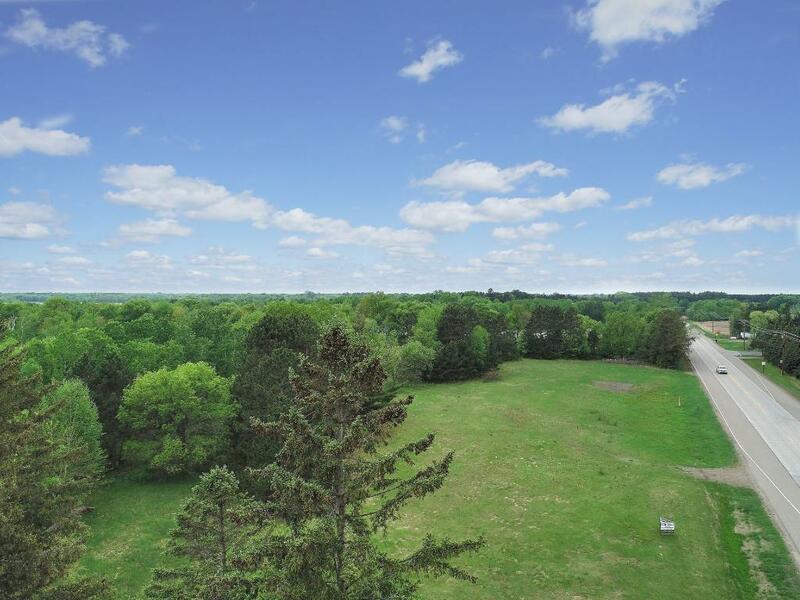 Just under 6 acres, the lot could be split. 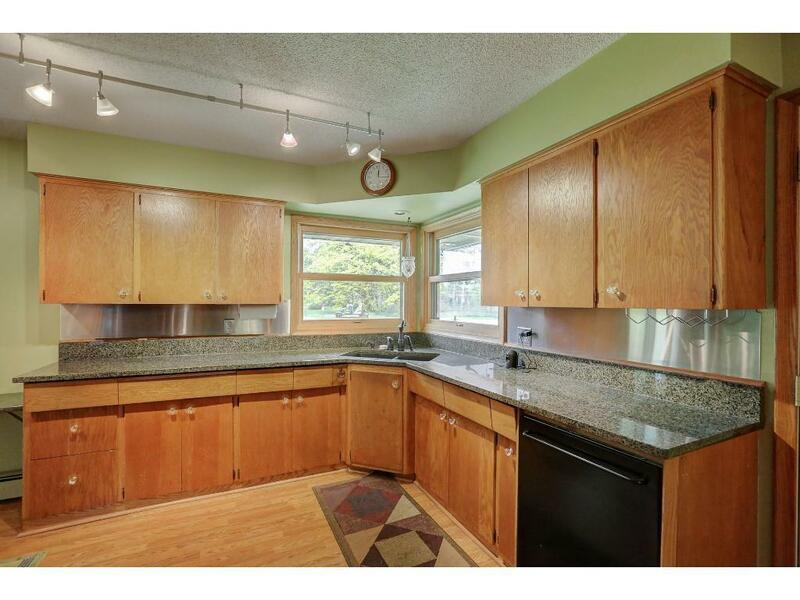 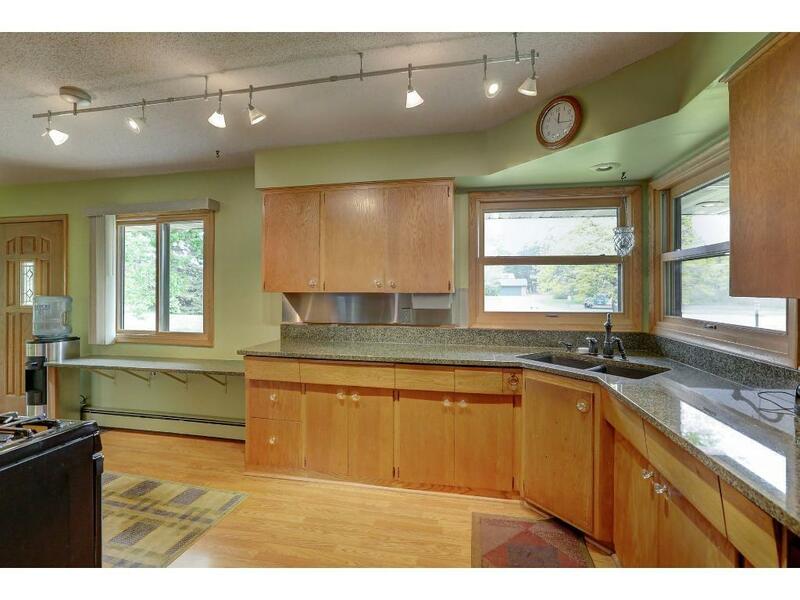 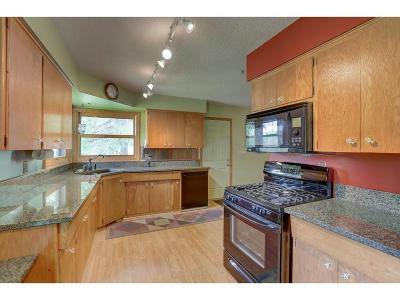 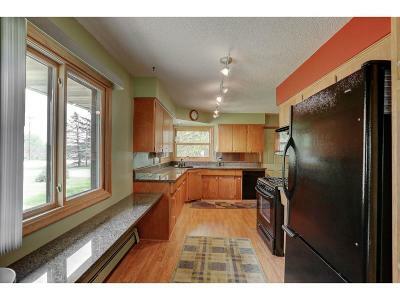 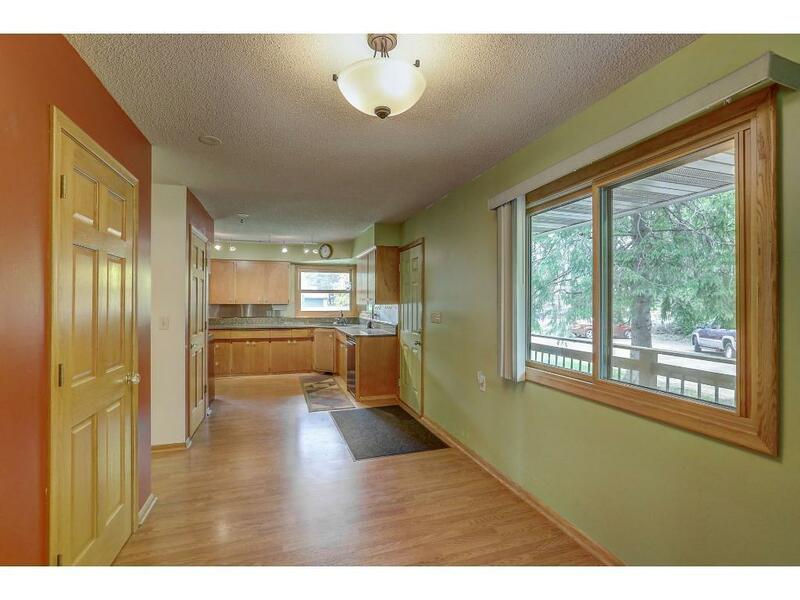 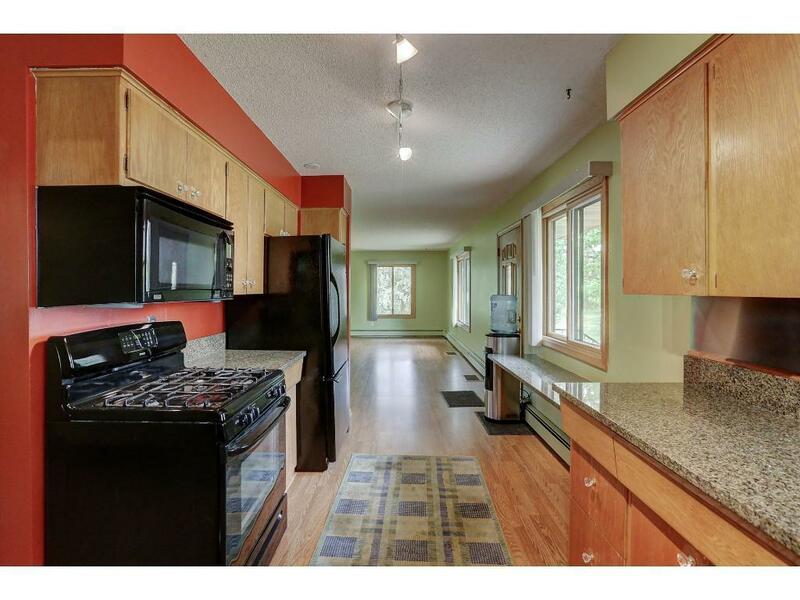 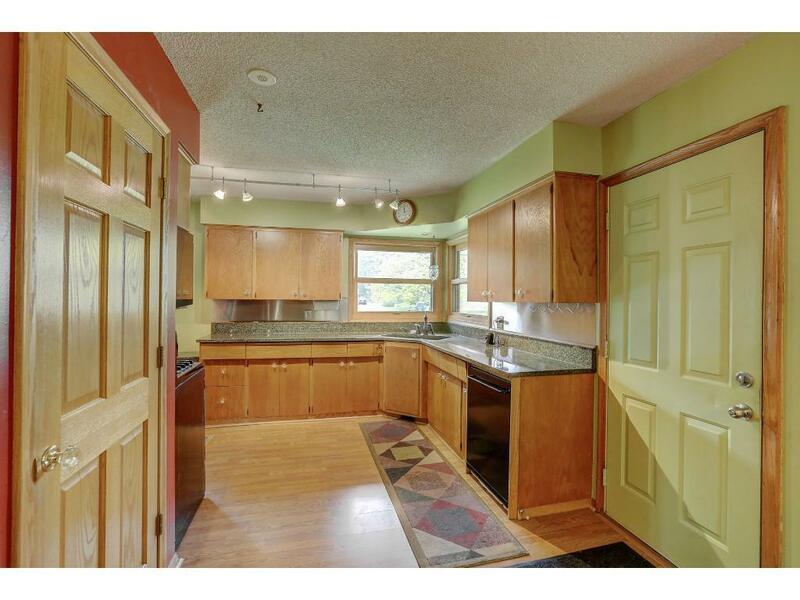 New kitchen counter tops, flooring and newer windows and siding as well!